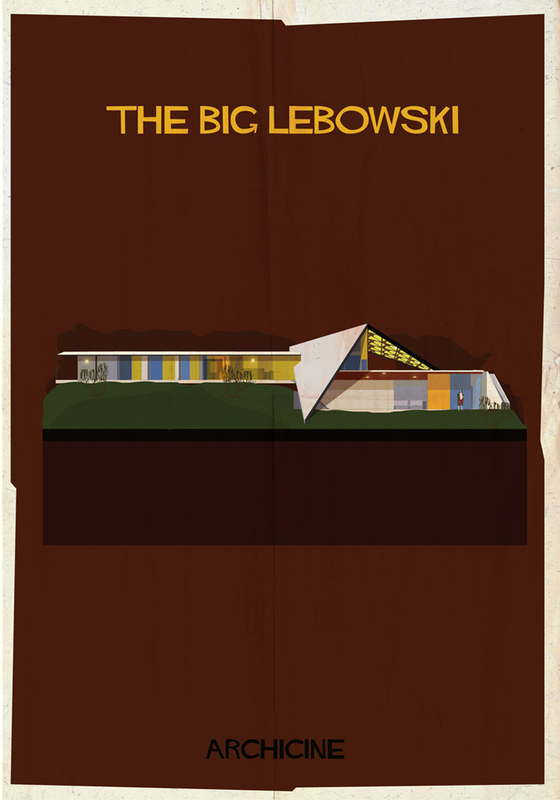 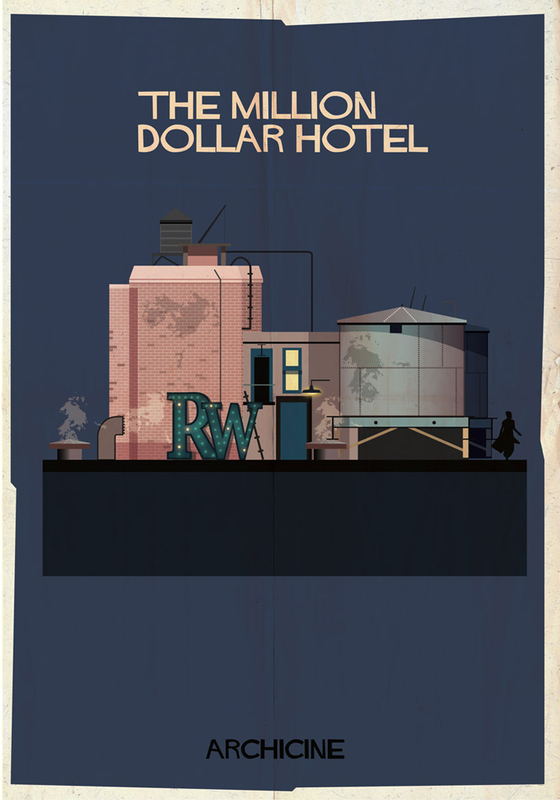 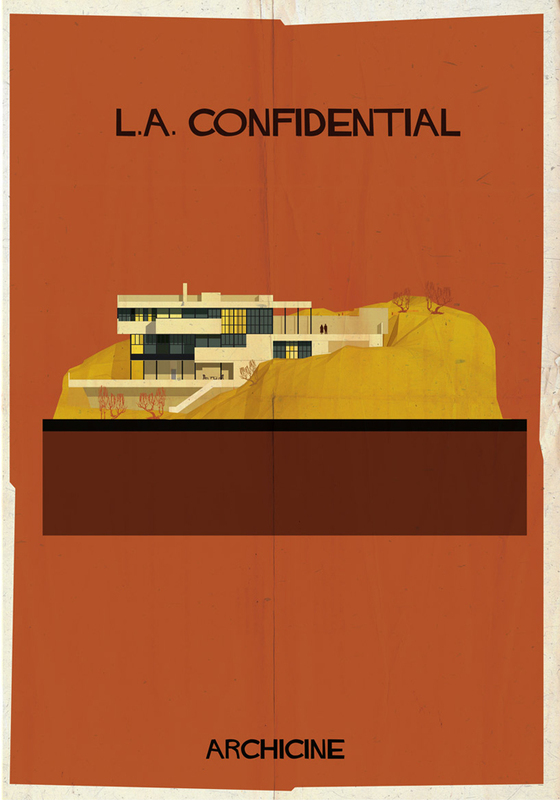 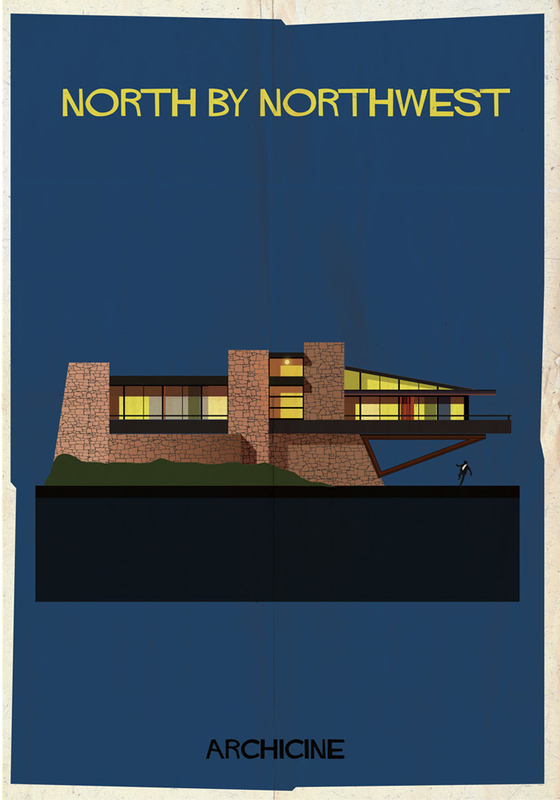 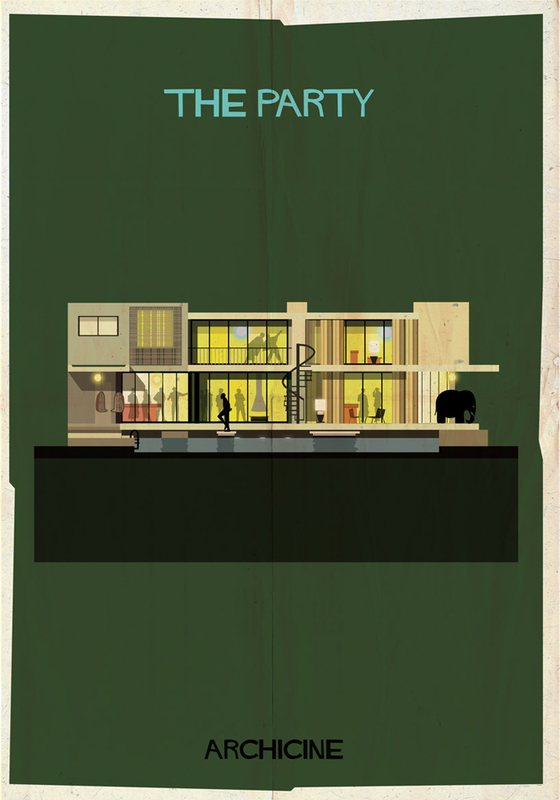 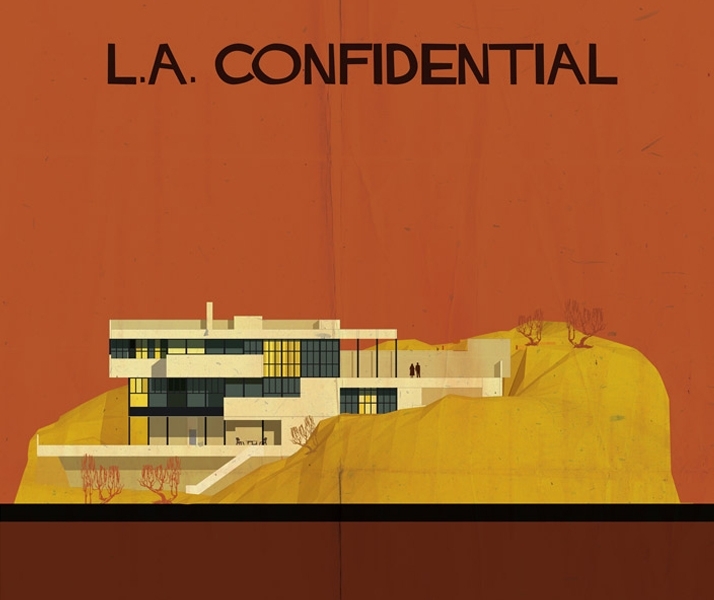 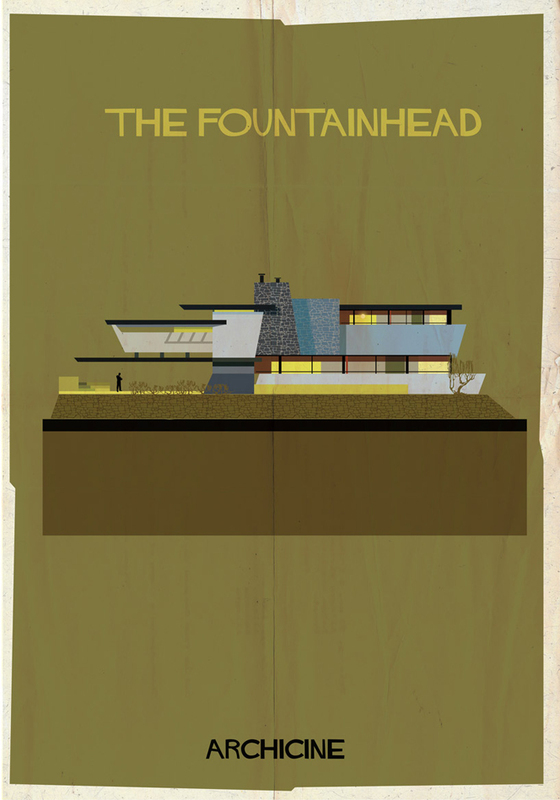 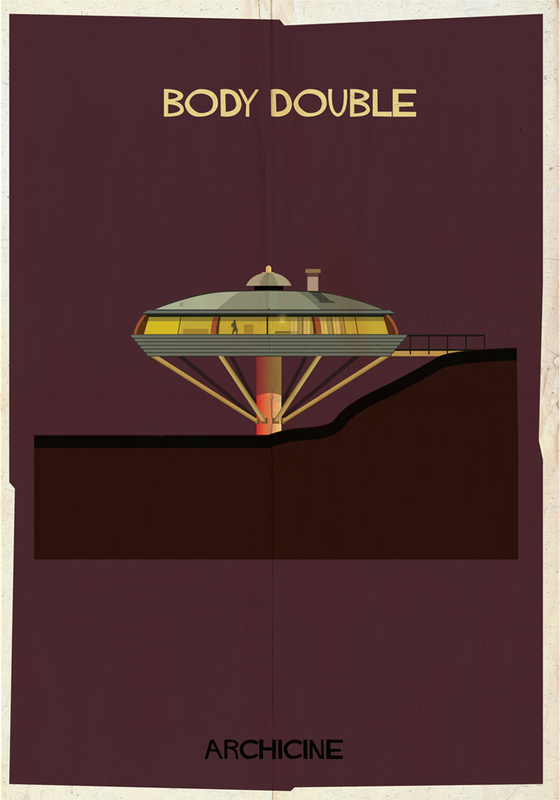 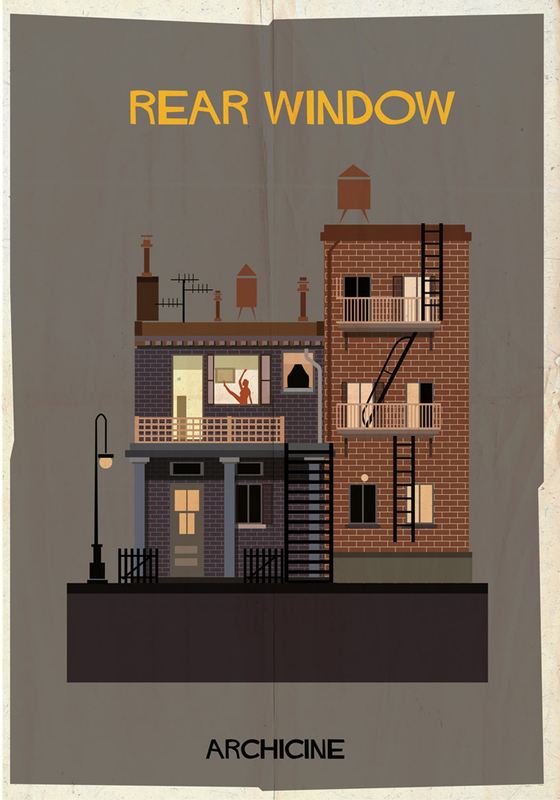 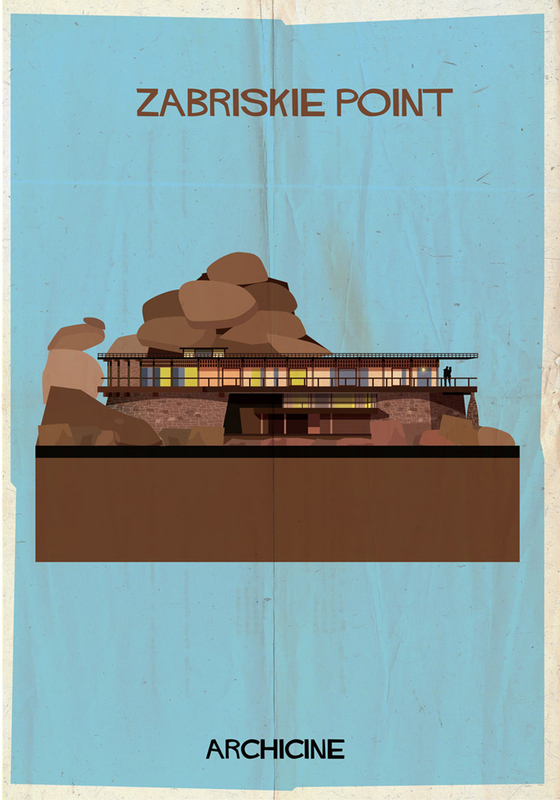 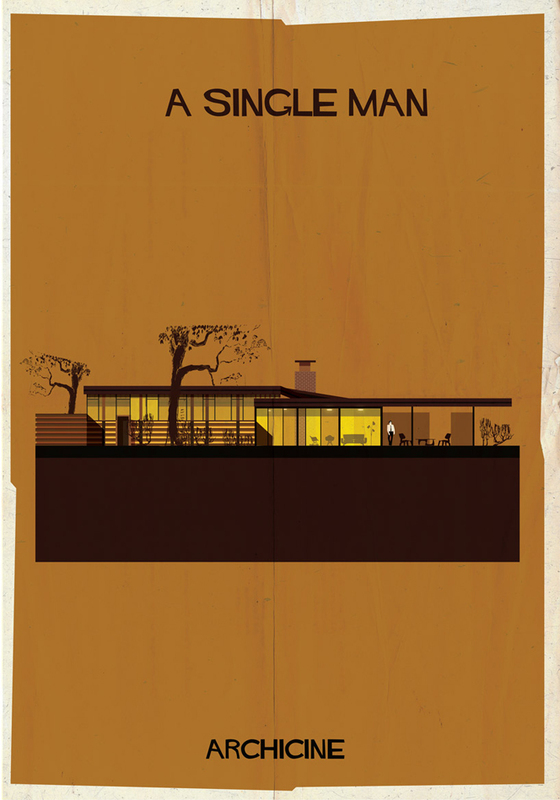 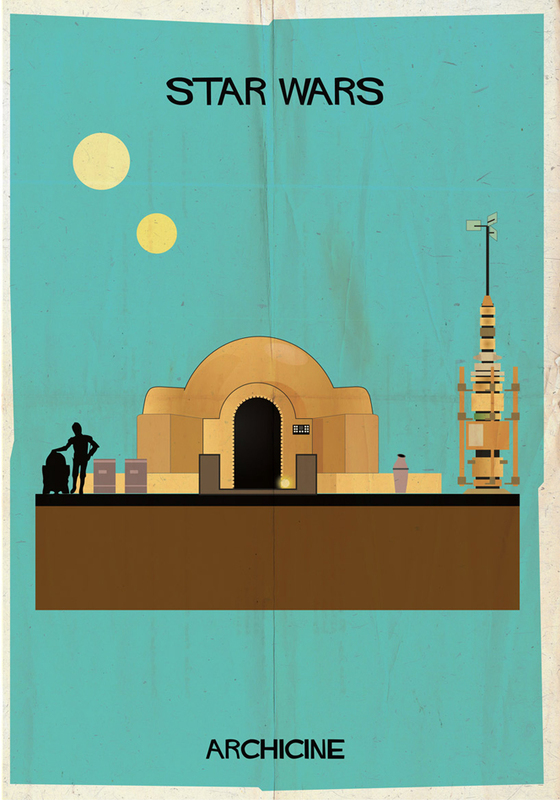 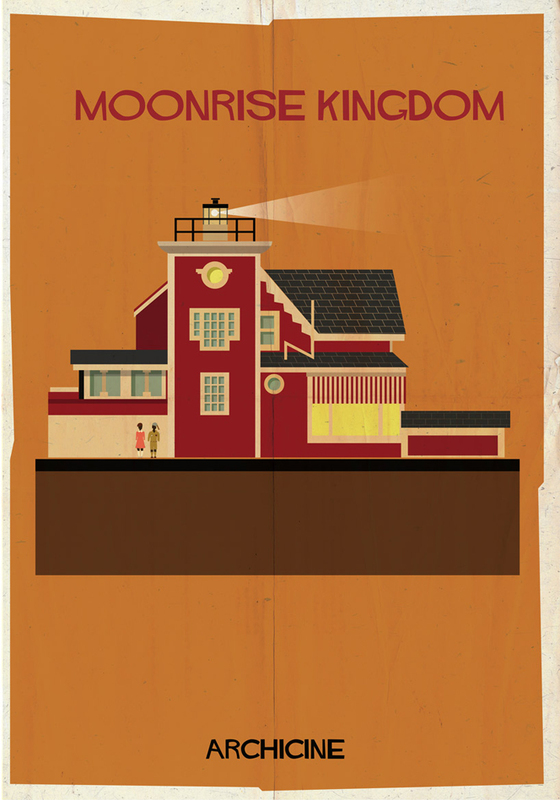 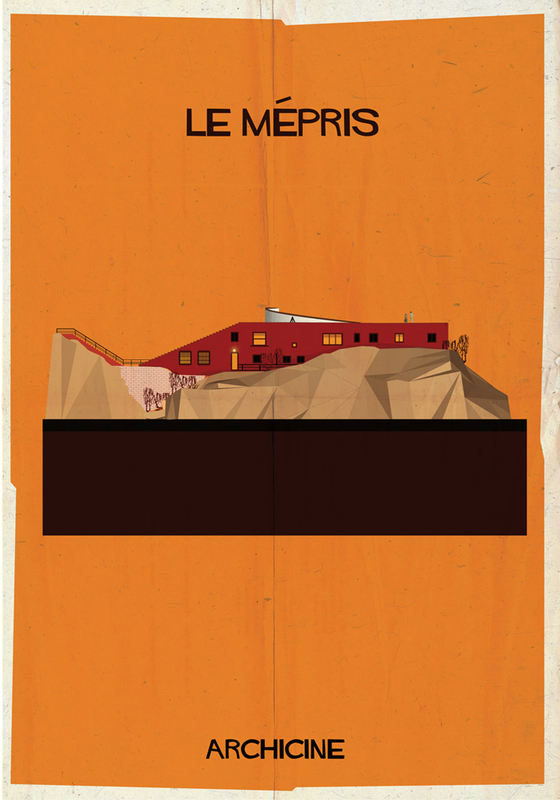 Series of illustrations by Federico Babina representing iconic film architecture. 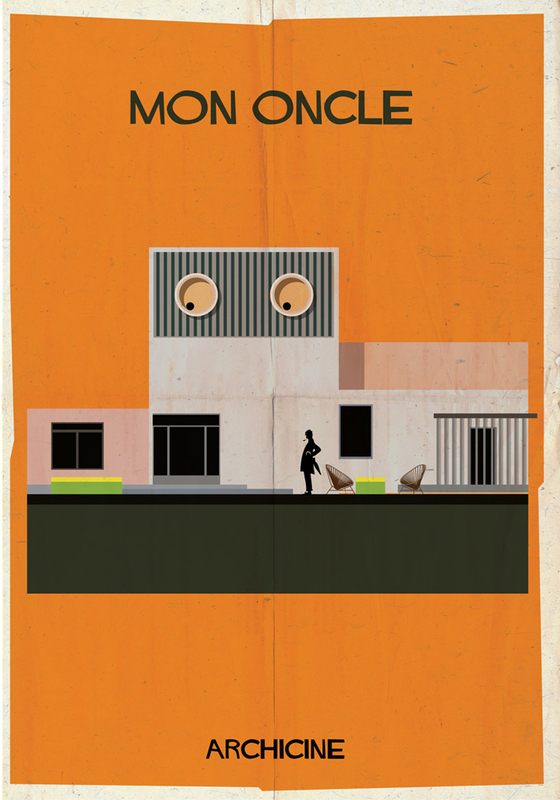 ARCHICINE is a series of illustrations representing the spatial match between film and architectural space. 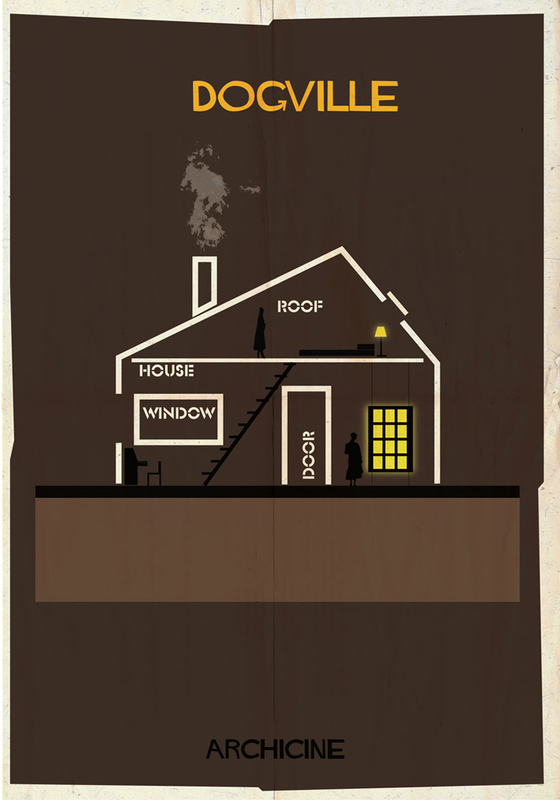 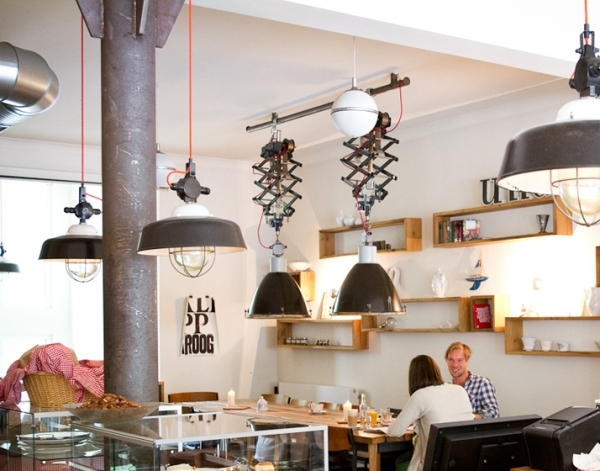 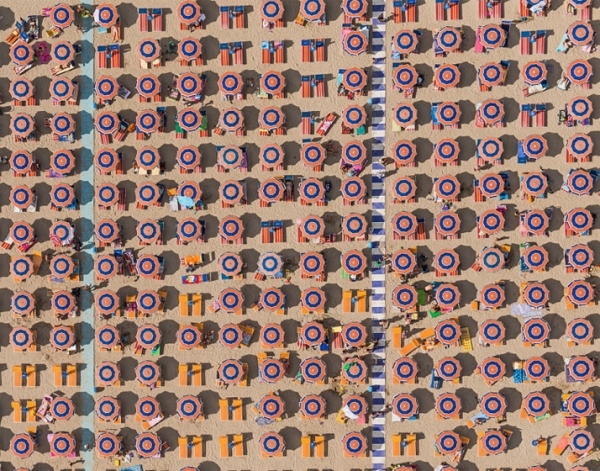 Scenographies imagined, realized and built to tell stories and characters. 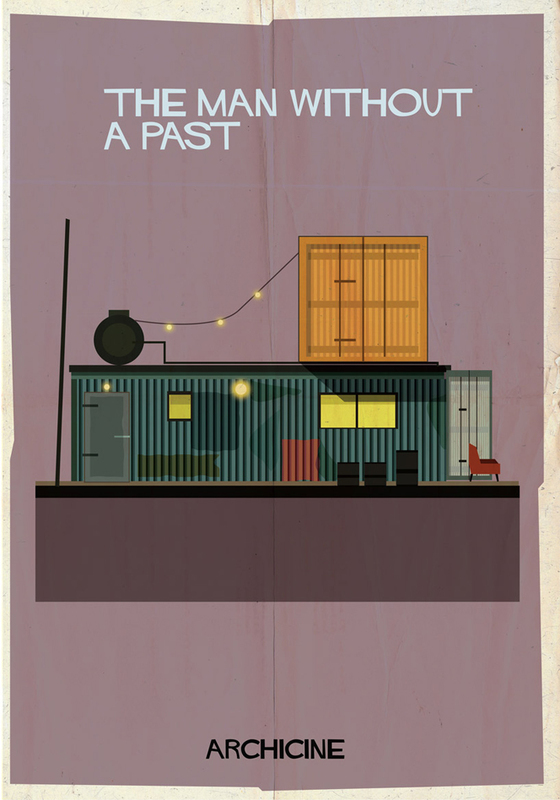 The architectural space in the film is not just a background but is transformed as an added protagonist. 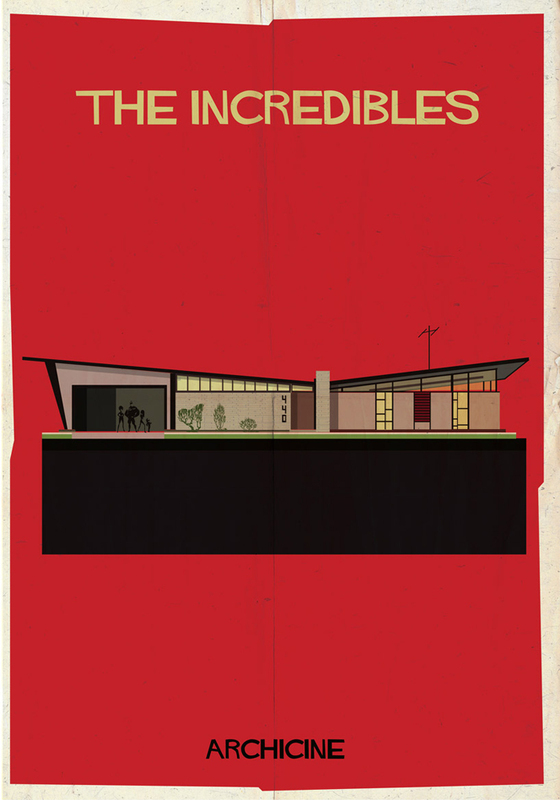 Movies have the ability to transport us to different worlds and lives and let us live and breathe real or fantastic architecture.